On February 5th, Archer Daniels Midland announced a dividend increase of 4.5%. This will increase their dividend per quarter from $0.335 to $0.35. It is payable on March 12th for shareholders of record on February 19th. The new quarterly dividend represents an annualized dividend amount of $1.40 per share as compared to the current annualized dividend amount of $1.34 per share. I am currently holding 12.543 shares of Archer Daniels Midland. With this 4.5% increase it will add $.75 to my Projected Annual Dividend Income. I originally bought these shares a few years ago. Since that time the share price has went up and it has went down. Regardless, it has continued to pay me a growing dividend along the way. It has been awhile since ADM has showed up on my radar. With the share price dipping close to my cost basis it would appear as though now would be a great time to do some research into possibly acquiring more shares. 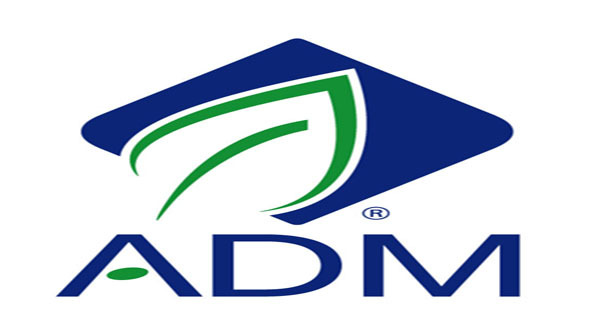 Do you currently hold any stock in Archer Daniels Midland? What do you think of this dividend increase? Just let me know in the comments.